Residential Lot 8 is fully titled and 585 sq/m (6000 sq. feet). 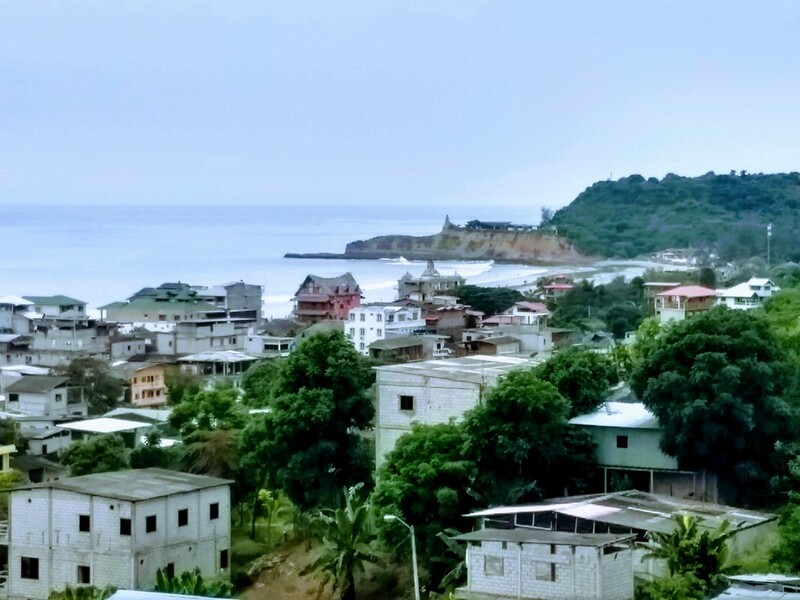 This lot has beautiful Ocean Views of the Point and Montanita and is flat and ready to build on.